We remember when we first decided to create Pickles & Honey, we were a little lost on where to begin. Amanda’s background is in Search Engine Optimization (SEO), so she had some understanding of things like Blogger versus WordPress and the various hosting providers, but the number of options was totally overwhelming to us. There’s no one way to start your own blog, but here’s a breakdown of what we use and what worked well for us when we were just starting out. 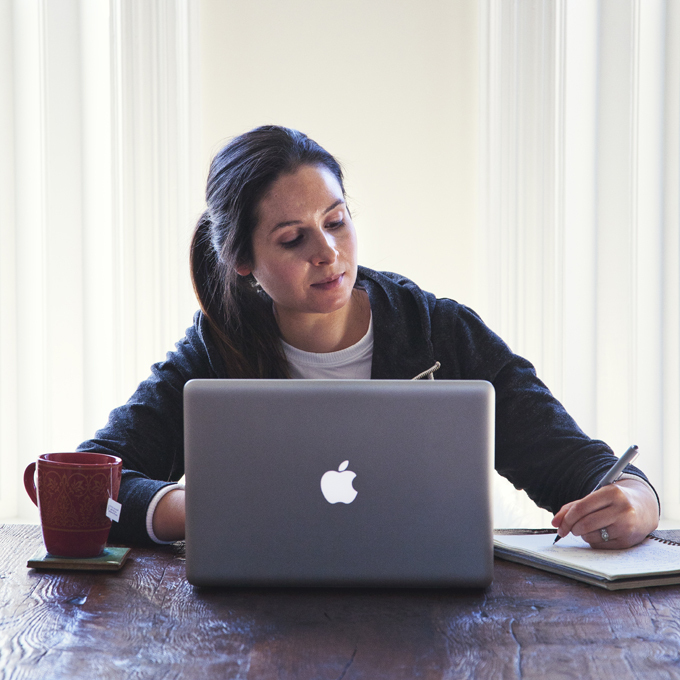 Once you decide what you’d like to call your blog, you’re going to need to purchase the domain name. We purchased the www.picklesnhoney.com domain name through our hosting company, BlueHost. No hosting service is perfect, but we’ve found BlueHost to be reliable, and they make it very affordable when you’re just starting out. They’re always running promotions, and we paid less than $5/month when we signed up for 1 year of hosting. BlueHost also gave us our domain name for free for the first year, and that was a nice bonus. You don’t have to use the same one as me you could use another company such as HostiServer: Managed Web Hosting Services, Best Website Server Hosting as they offer some great deals too, it’s entirely up to you who you’d prefer to choose. One thing we made sure to purchase from BlueHost is WhoIs Security for our domain. It’s only a few dollars a year and it prevents people from being able to look up your home address. You definitely want to purchase this. We also set up our WordPress account through BlueHost, rather than doing those things separately. They make this really easy and will prompt you to do so during setup—basically just the click of a button, creating a WordPress username and password, and you’re all set. One of the benefits of being self-hosted on BlueHost, rather than simply hosting on WordPress for free, is that you own your content. 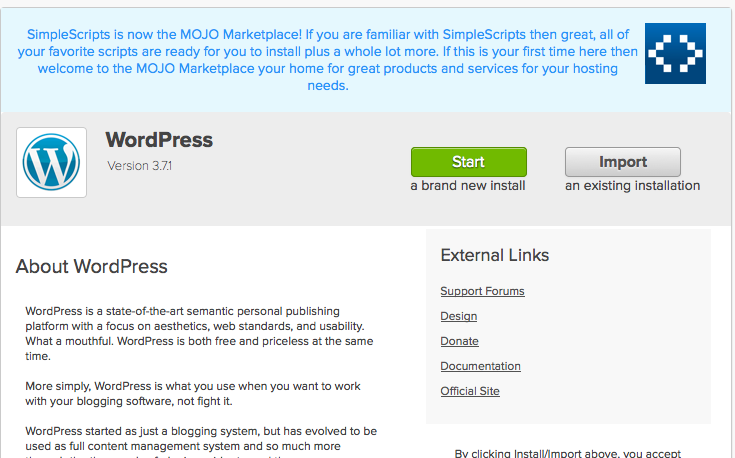 If you do a free account with WordPress, they technically own anything you publish (and the same goes for Blogger). If you’re not self-hosted, you also can’t join an advertising network or post ads to monetize your site. Outgrowing your initial hosting plan is an interesting mix of emotions. It’s exciting because you now have significant daily traffic (woo hoo! ), and not-so-fun because that traffic comes at a heftier price. Most hosting options we found were in the range of $25/month, although there are usually deals you can find, especially for the first year. 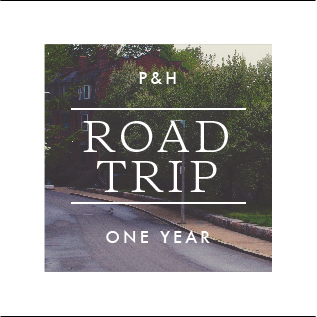 When our daily traffic began to hover around the 2,000 visit mark, our page speed took a hit and Pickles & Honey started to crash. We did a lot of research on hosting options and ultimately went with a company some developer friends highly recommended and chose Media Temple’s WordPress Hosting. We opted to purchase their add-on site migration service for $150 so we didn’t have to worry about the transition from BlueHost to Media Temple. This was pricey, but our research told us it was worth the cost to not have to spend a day (or more) trying to figure it out on our own. We took advantage of a 33% off deal on the hosting, which helped to offset the one-time $150 payment and we were able to bring our monthly costs to about $13 for the first year of hosting (totally reasonable). 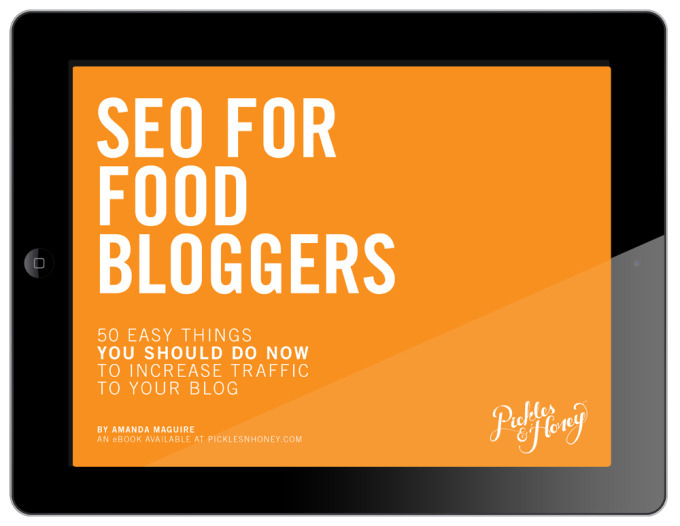 We’ve been using the Genesis Framework’s Foodie Pro Theme for the last few years, since we noticed a lot of our favorite food bloggers were using it. As the name suggests, this theme is designed specifically for food blogs, and thus requires very little customization (if any) to have a very beautiful, very functional website. It’s responsive as well, which means that readers who view your blog on their mobile devices will have just as awesome an experience as readers who view it on their desktops. We highly recommend it. 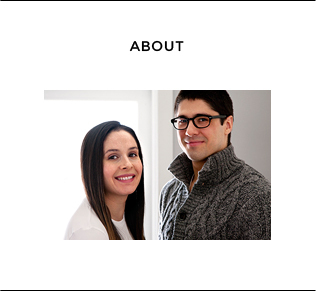 For the first few months we were blogging, we didn’t back up Pickles & Honey. It gave us serious anxiety and it’s just plain silly not to take the five minutes to set that up. Think about how much time and energy you’re putting into every post you publish…now how would you feel if that all disappeared? The prospect is horrifying. We ultimately decided to go with VaultPress, which is a WordPress plugin that literally backs up the blog every time anything changes (someone comments, you change a post title, upload a photo, etc.). In addition to having really good customer support, VaultPress lets you login and choose which backup to install on your own if something goes wrong, like when your recipe plugin decides to crash your entire site, or a new WordPress update doesn’t jive with your design template (yes, both have happened to us). We’ve only had to restore a backup a few times thankfully, and the process has been extremely easy. VaultPress creates a backup every time you make a change, so if you make five changes one day, there will be five backup versions available to you to click and restore. It’s amazingly helpful in moments of technology-induced panic. VaultPress costs us $15 per month and it’s so worth it. 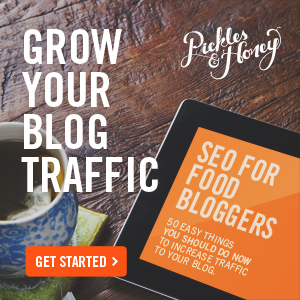 In the last year alone, we’ve used the simple tactics in our SEO for Food Bloggers eBook to more than double Pickles & Honey’s organic traffic—and truly, it wasn’t stressful or time-consuming. 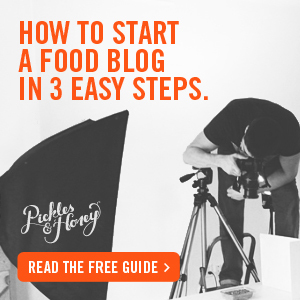 We hope this post helps you to start your own food blog and hit the ground running. Happy blogging!